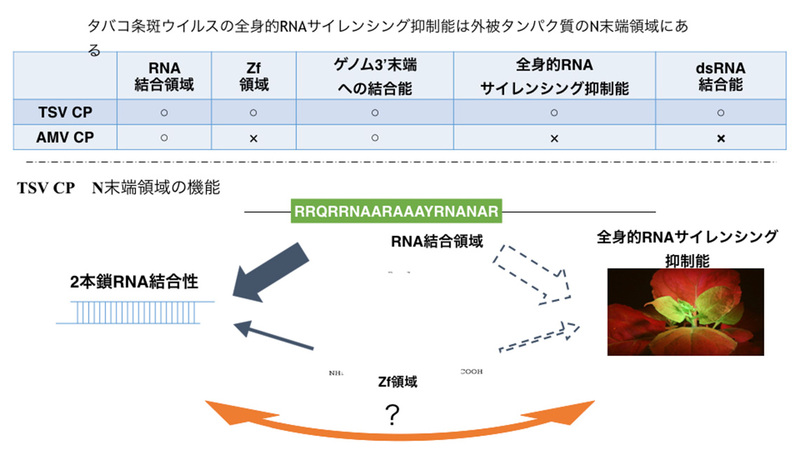 １）Osamu Mizutani, Takayuki Arazoe, Kenji Toshida, Risa Hayashi, Shuichi Ohsato, Tetsushi Sakuma, Takashi Yamamoto, Shigeru Kuwata, Osamu Yamada (2017) Detailed analysis of targeted gene mutations caused by the Platinum-Fungal TALENs in Aspergillus oryzae RIB40 strain and a ligD disruptant. Journal of Bioscience and Bioengineering 123: 287-293. 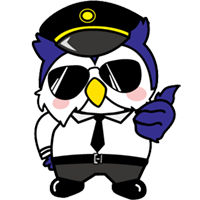 ２）桑田 茂 (2016) 植物ウイルスのタンパク質翻訳戦略と抵抗性について. 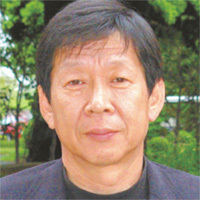 日本植物病理学会報　82:149-152. 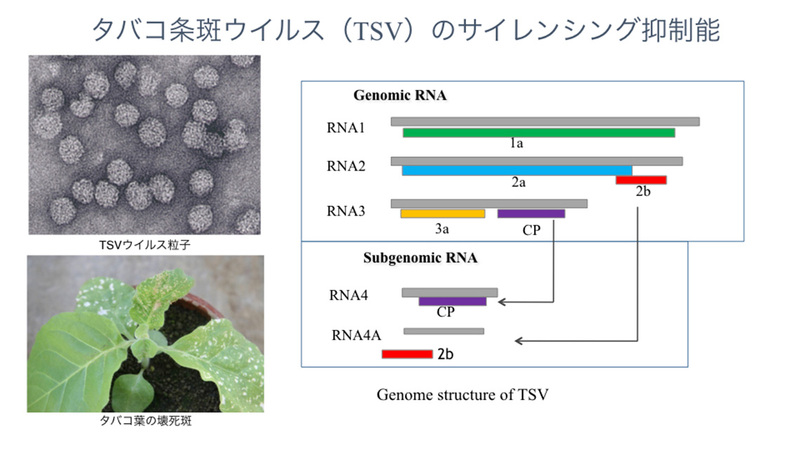 ３）Kuwata Shigeru (2016) Plant viral translation strategies and disease resistance conferred by recessive host genes. Journal General Plant Pathology 82:318-322. 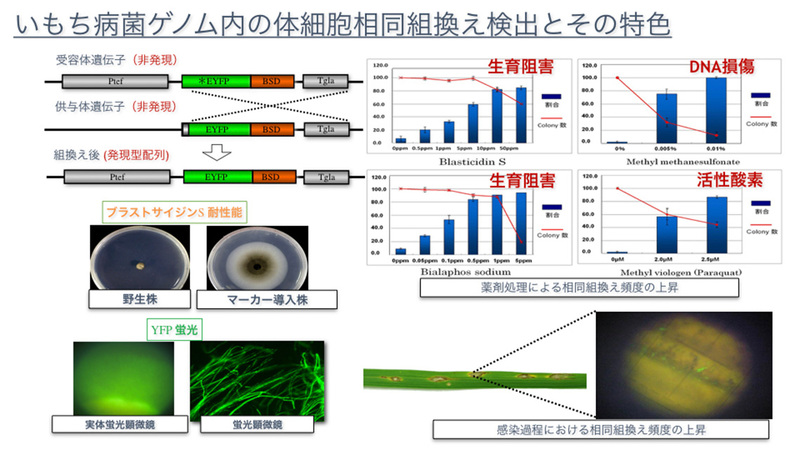 ４）Yoshimitsu Takakura, Kozue Sofuku, Masako Tsunashima, Shigeru Kuwata (2015) Novel avidin-like proteins with low isoelectric points from shiitake mushroom (Lentinula edodes). Journal of Bioscience and Bioengineering, 121: 420-423. 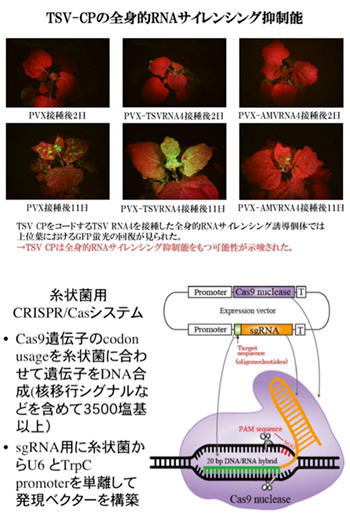 ５）Takayuki Arazoe, Kennosuke Miyoshi, Thoru Yamato, Tetsuo Ogawa, Shuichi Ohsato, Tsutomu Arie, Shigeru Kuwata (2015) Tailor-made CRISPR/Cas system for highly efficient targeted gene replacement in the rice blast fungus. Biotechnology and Bioengineering 112: 2543-2549. 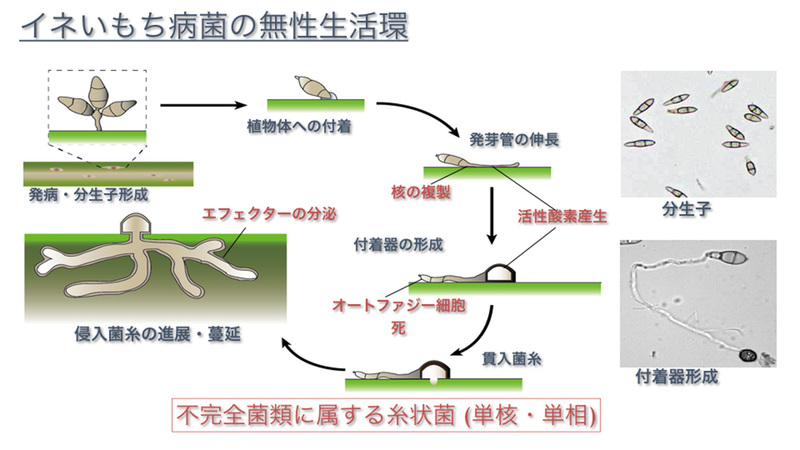 ６）Takayuki Arazoe, Tetsuo Ogawa, Kennosuke Miyoshi, Tohru Yamato, Shuichi Ohsato, Tesushi Sakuma, Takashi Yamamoto, Shigeru Kuwata (2015) Tailor-made TALEN system for highly efficient targeted gene replacement in the rice blast fungus. Biotechnology and Bioengineering 112:1335-1342.